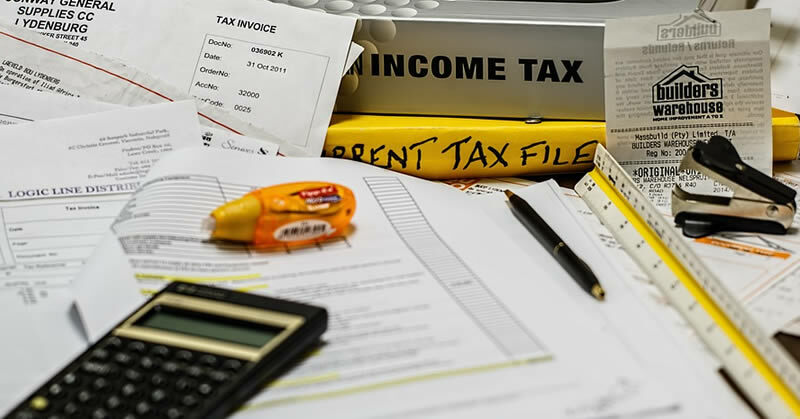 We are a registered tax agent with degree qualified accountants specialising in tax planning, tax advice, tax compliance, preparation and lodgement of tax returns, financials and associated motor vehicle, business and investment schedules. We also provide accounting, bookkeeping, accounting software, self managed superannuation fund (SMSF) and audit services. TBC Taxation have been serving businesses and individuals in Capalaba and the Redlands area for over 20 years. Contact us today for taxation advice and services customised for you with award-winning customer service!